After swearing that I’d bought my last Honda, we drove a Subaru. While it was exactly what I was looking for on paper, it just didn’t win me over. Then I noticed that Honda had redesigned the 2012 CRV, and it felt it deserved a test drive. We’re now the owners of another CRV. This isn’t to say that I don’t have issues with the CRV, but on the whole, the choice just made more sense for us then the widely acclaimed Subaru Outback. 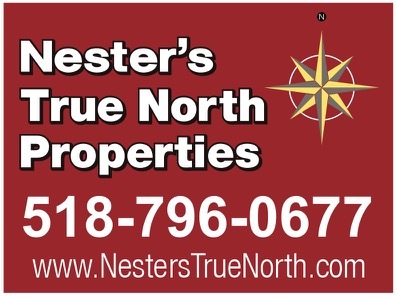 To quickly review our requirements — we were looking for a vehicle with good highway mileage and manners, cargo room for three skiers, that can negotiate a steep, slippery driveway at the end of our long drive to the mountains. The 2012 is our third CRV and it’s a quantum leap beyond our 2006. The automatic transmission (the first I’ve owned) is extremely smooth, and while the gearbox lacks a manual shifting option, with careful use of the accelerator you can control rpm to some extent. No surprise for a Honda: the engine is extremely smooth and powerful for a four-cylinder. It runs at a very low rpm, around 2200 at highway speeds, which results in a quiet ride, and surprisingly good mileage. On our recent return from the Adirondacks, we got more than 30 mpg on a trip that included a significant amount of traffic congestion. Also true to Honda form, the front end is nimble and responsive. The cargo area is well shaped and easily accommodates our gear. Through a vagary of the compartment’s shape, I only can fit one 170mm ski in the rear when both rear seats are upright. My second ski had to ride in the front seat. Ideally, the center arm rest would fold down allowing two passengers and skis to ride together in the back. Eventually, we’ll fit our Thule Roof Box to the car and this will no longer be an issue. On to the third crucial requirement: traction. The new CRV has a slightly different approach to all-wheel-drive. Earlier CRVs were essentially front-drive vehicles that only transferred power to the rear when the front wheels slipped. This system worked reasonably well, but was designed to favor fuel efficiency over traction. The new AWD system works in the same way except for one significant difference: at speeds under 5 mph, all wheels are engaged. This is a crucial upgrade for our needs. Using the factory installed Bridgestone M/S, tires we ascended our driveway without the hint of a slip. It looks like we can have it all: mileage, cargo space and traction. I don’t like the rear backup camera. With old-style sound sensors you can use both sight and sound to safely back up. The camera system forces you to focus on the dashboard, and it’s not an immediately intuitive process. In addition, for most of our trip, the monitor was useless as the camera was obscured by snow. Other minor issues include reduced ground clearance from the previous model, a finicky rear hatch latch and the lack of a proper spare tire. And while some may think the rear quarter panel window looks cool, I found it useless for driving. Finally, there’s a simplicity of purpose that’s been lost in the new CRV. 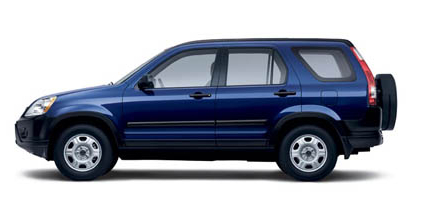 The 2006 model was a simple, straightforward people mover without pretension. The newer vehicle is trying to be sporty and it does actually succeed to some extent. But somehow it’s a little too cute for my taste. If it’s as reliable and durable as I hope, I’ll get over it. I have a 2010 CRV. I’m sorry to see they discontinued the folding center arm rest, we can put 4 sets of skis in the car without having to deal with a roof rack. Sounds like gas mileage has improved by a few gallons per mile though. We’ve got a 2007 CRV and love it. BIG fan of the flat floor in the backseat. As I recall, the Subarus have a hump in the middle. You can pack an incredible amount of stuff in a CRV and with 2 little ones whose feet can’t touch the floor anyway, the flat floor provided extra storage for cases of “soda” and even a pair of kids skis/poles if needed. @Anon – I didn’t know the previous model had a fold down center armrest. It’s a great feature, that would have saved me some expense. Adapting the 2012 for a roof box is going to cost some real money, and the extra cost of fuel with a roof box is significant. @SIAWOL – I also didn’t notice the floor in the rear of the Subie. 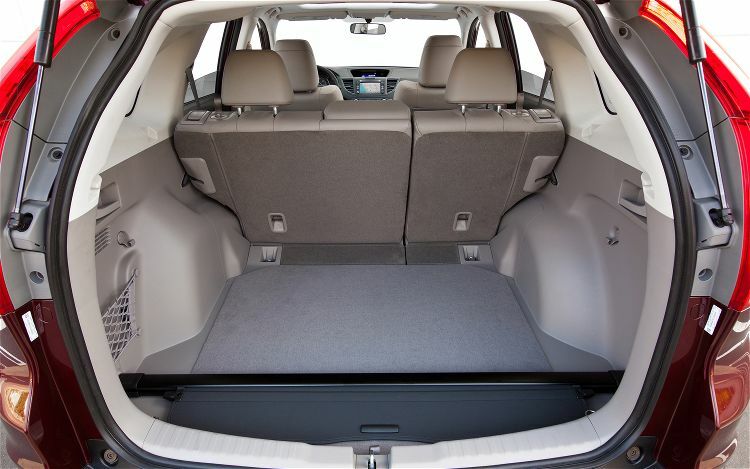 In all our CRVs we’ve counted on the space “below the feet” for additional cargo capacity. I also like the image you paint. Harvey. You need to look at the new Mazda Cx5. It is all new. Let me know what you think. Incredible gas mileage. In 2014 it will have a diesel. 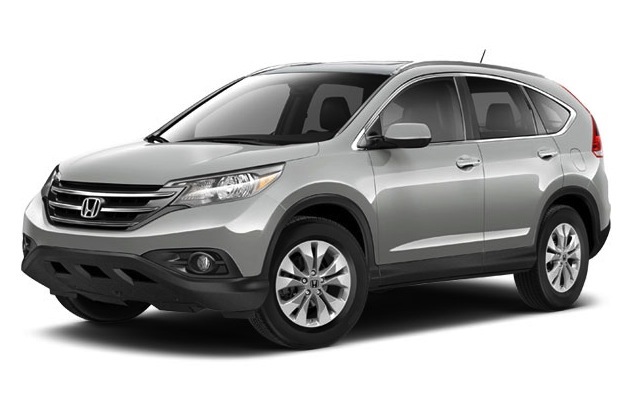 @sirskier – we actually bought the CRV in late February of this year. A few of my original complaints still exist. Mostly I just don’t like the backup camera. The problems I had with trunk latch and shift lever fell into the category of operator error. A quick mpg update on an “ringer” tankful – 90% interstate highway, car in &”Eco” mode, one passenger, little luggage, cruise control on 68mph+ – 323 miles and 6.6 gallons later = 34.9 MPG. Last 25 miles after the fillup were in the mountains, and I pulled 27.5. I’m surprised and impressed with those numbers. Our first 100% non-highway tank, shopping for groceries, errands etc, yielded 25.2 mpg. This is a about 3+ mpg better than the 2006 was delivering for this type of driving. Continuing to pull excellent mileage from the CRV, lowest has been 24, highest 28 with no real, pure highway tanks. On the big time down side, I’ve had a thunking sound coming out of the bottom of the car, 4 times since we bought it. A very disturbing sound, that, of course, I can’t recreate for the dealer. Thunking sound… haven’t heard it for months. Hope that’s a good thing. Trip to the beach today, 31.1 mpg. Seems like we’re getting 26 in the burbs, 29+ on the interstate, more on the back roads. Getting used to the backup camera. Hardly use the eco mode. I feel like I can do almost as well without and the pick is ready if you need it.